NEW Class & NEW Teacher! contemplation, chanting and ritual, good food and rest. 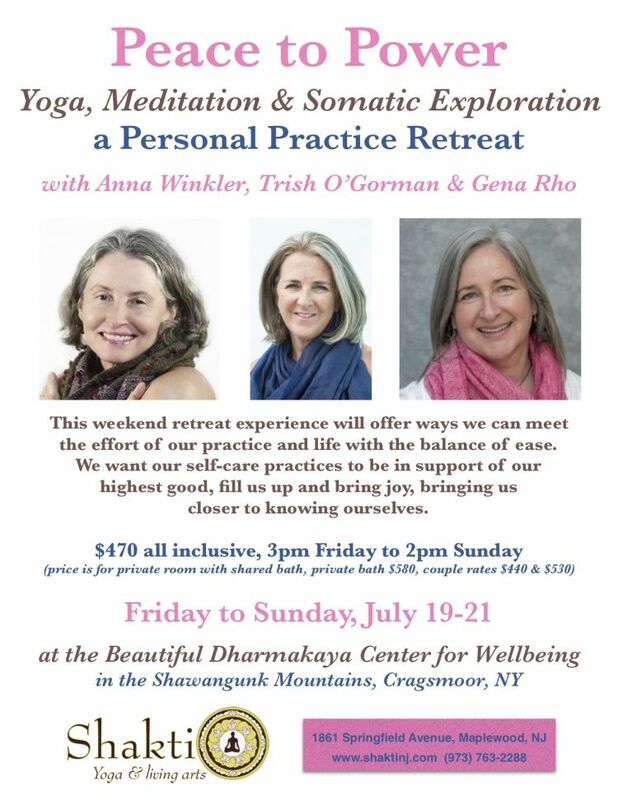 Dharmakaya Center for Wellbeing, in Cragsmoor, NY (near Ellenville/Pinebush).